Taking a day off from strict Keto diet to indulge in your favourite food can prove fatal for you, or so a study says. New Delhi: In the world of fitness, Keto or Ketogenic diet is the latest cool. This is a hybrid and low carb, high fat version of the very popular Atkins diet and can help you lose weight as well as reduce the risk of several diseases. 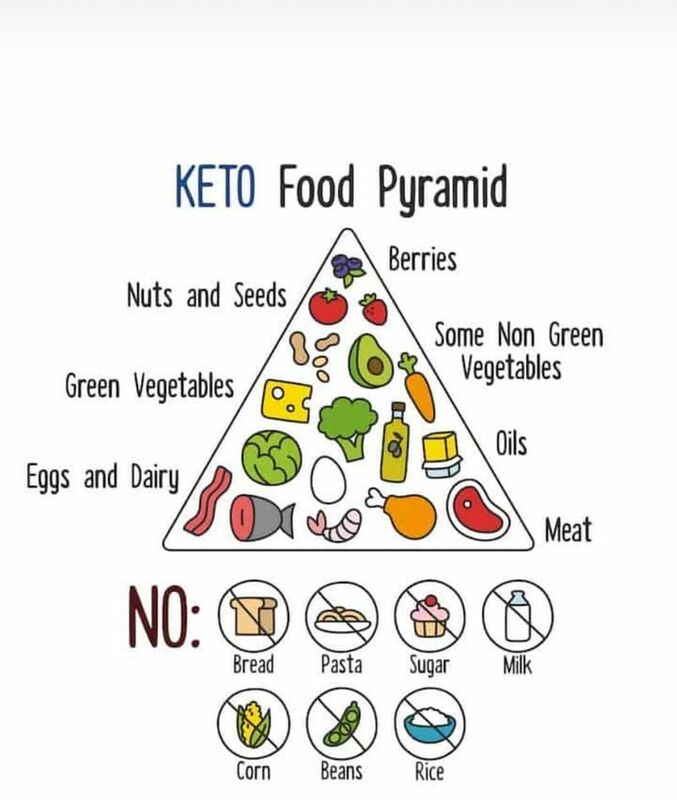 So, in a nutshell, while following a Keto diet avoid carb-based foods like grains, sugars, legumes, rice, potatoes, candy, juice and even most fruits. And, stock up on foods such as meat, fish, eggs, butter, nuts, healthy oils, avocados and plenty of low-carb veggies. But, according to a new study, Keto dieters do not have the luxury of a 'cheat day' or get a day off from dieting. The new research from UBC's Okanagan campus shows one 75-gram dose of glucose, equivalent to a large bottle of soda or a plate of fries, while on the Keto diet can damage your blood vessels. The study's authors say, "Our data suggest a ketogenic diet is not something you do for six days a week and take Saturday off." Associate professor and study senior author Jonathan Little says, "It consists of eating foods rich in fats, moderate in protein, but very low in carbohydrates and it causes the body to go into a state called ketosis. Once the body is in ketosis and starved for its preferred fuel glucose, the body's chemistry changes and it begins to aggressively burn its fat stores leading to weight loss. It can also reverse the symptoms of diseases like Type 2 diabetes." However, their study shows what happens to the body's physiology once a dose of glucose is reintroduced. Cody Durrer, UBC Okanagan doctoral student and study's first author, says, "Since impaired glucose tolerance and spikes in blood sugar levels are known to be associated with an increased risk in cardiovascular disease, it made sense to look at what was happening in the blood vessels after a sugar hit." "My concern is that many of the people going on a keto diet -- whether it's to lose weight, to treat Type 2 diabetes, or some other health reason -- may be undoing some of the positive impacts on their blood vessels if they suddenly blast them with glucose," he says. "Especially if these people are at a higher risk for cardiovascular disease in the first place," he says. Better than soya chaap, will you eat this meatless meat?